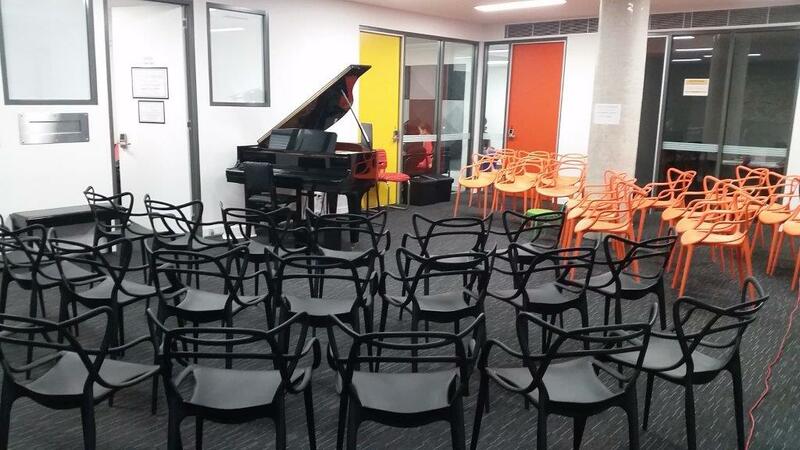 The Lane Cove Music and Cultural Centre endeavours to provide a student recital each term. These recitals are customarily held on a Sunday afternoon in Week 8 of the term, under the aegis of Concert Master Cardinia Steanes. There is no cost for participation in the concert however, there is a small door entry fee for adults ($8) and pensioners ($5) attending the concert. Participants are encouraged to bring a plate to share in a social supper afterwards. Our Student Concert Series includes 2 concerts each term in the large Terrace Function Room at 1 Pottery Lane, Lane Cove (Lower Ground Floor). The concerts are generally held in Week 8 of term to give students an opportunity to prepare a performance piece in their weekly private lessons and motivate students to work towards a goal and maintain consistent practice in the upcoming holiday break. There is 3 hours free parking on site in the Little St Carpark for the convenience of family and close friends. Performers should arrive 15 mins early for set up etc. 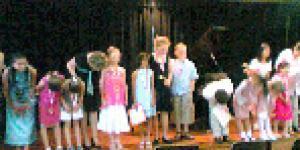 Each performer will need to have a well-prepared piece to perform and must have informed their music teacher of their intention to participate. Music students from the local community that do not take lessons at the Centre are also invited to be involved in our Student Concert Series subject to availability. There is no cost for participation in this event and much will be learned from the performance experience. However, there is a small door entry fee for adults ($8) and pensioners ($5) attending the concert. We encourage all children and their parents to attend and take this opportunity to watch students of similar age perform on a variety of instruments with the support of our beautiful grand piano in a warm and supportive environment.